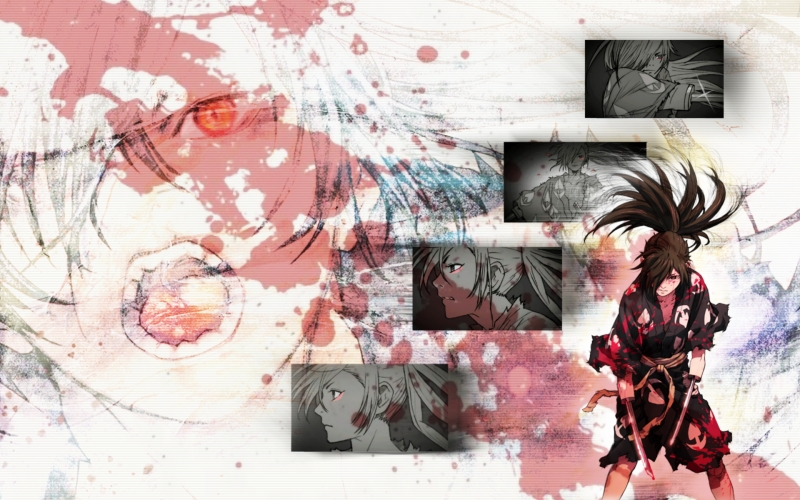 My next wallpaper... Huh I love Dororo ending. The tex is is incredibly beautiful like song. So I made many screenshots and I used for this wallpaper.